1. 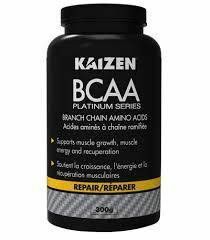 Increases natural muscle building. 5. 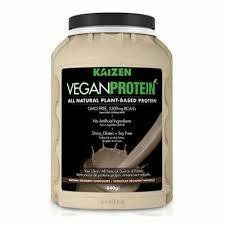 Minimizes Protein Breakdown (Anti-muscle wasting). 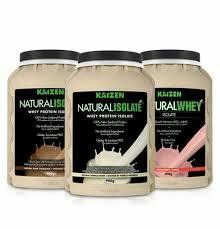 Kaizen Pre-Workout is now available in a delicious pink lemonade flavour. Try using this multi-stage supplement that anticipates the body’s needs prior to working out. It aids muscle gain, and helps to increase energy and decrease fatigue. 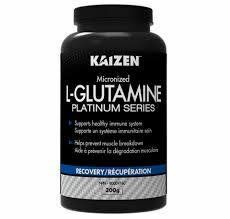 Clinical studies indicate that Beta-Alanine raises the anaerobic threshold in athletes without causing weight gain. It also assists power athletes to decrease fatigue. Combined with a host of clinically tested nutrients, Pre-workout™ enables greater performance with increased output and increased energy. 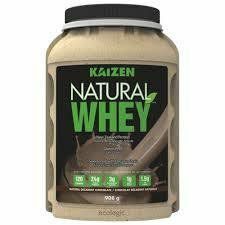 Kaizen Pre-workout includes Creatine Monohydrate and Arginine AGK (Alpha Keto Glutarate) to assist in increased power and output during workouts. 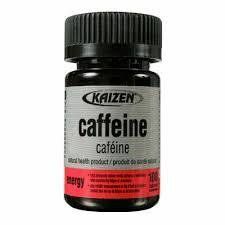 It also features a powerhouse blend of caffeine, glucuronolactone and taurine to increase energy and propel you through your workout.